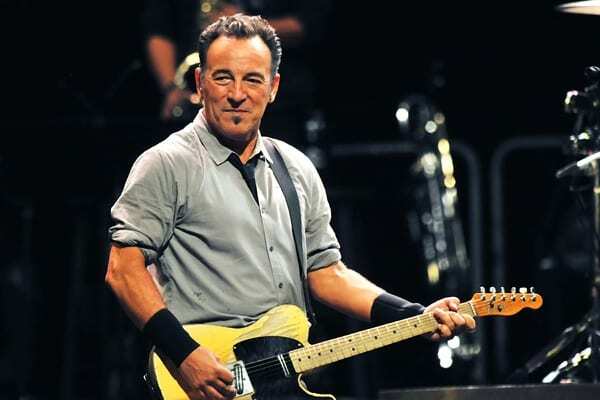 Take The SF Bus to Oracle Arena to see Bruce Springsteen. The bus will leave from The Shop (1980 Union Street) at 8:30PM and will return 30 minutes after the show ends. Does not include Tickets to the show. CLICK HERE to purchase Tickets.